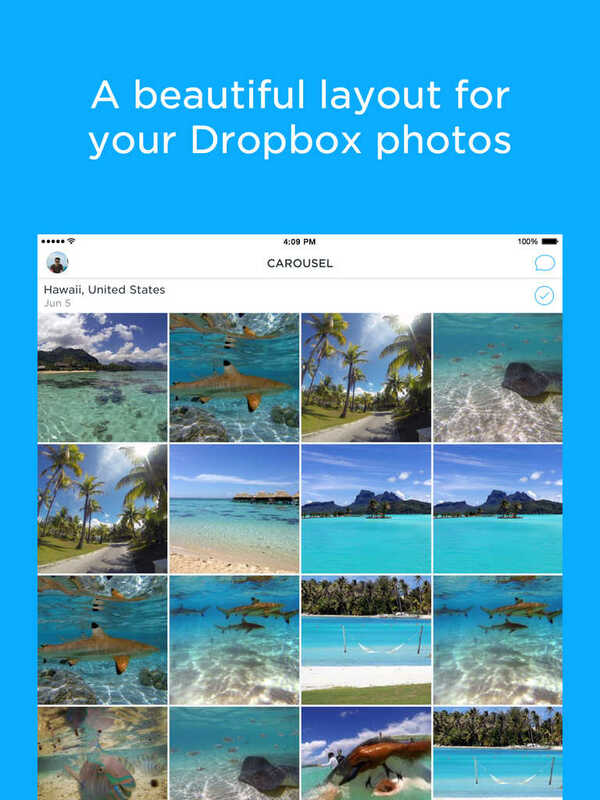 Dropbox has just put a bow on the latest update to its AppAdvice App of the Week award-winning Carousel gallery app, ready for you to unwrap as a little holiday gift from the cloud storage company. 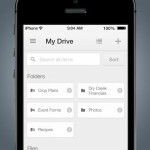 First up, the update adds a new feature that lets you easily free up space on your iOS device by clearing all of the camera roll photos and videos that have been uploaded to Dropbox. Of course, although they’ve been deleted from your camera roll, you can still view them in Carousel since they’re safe in Dropbox. Remember those cool kicks from high school? Or the time your daughter took her first steps? Looking for a sweet pic for #tbt? Our new feature Flashback helps you relive your memories. And there’s the new home of the time wheel. Just swipe left on your timeline to reveal the time wheel and scroll back in time while browsing your photos and videos. The new version of Carousel also features the highly requested support for photo albums. Compatible with iPhone, iPod touch, and iPad running iOS 7.0 or later, Carousel by Dropbox is available on the App Store for free. 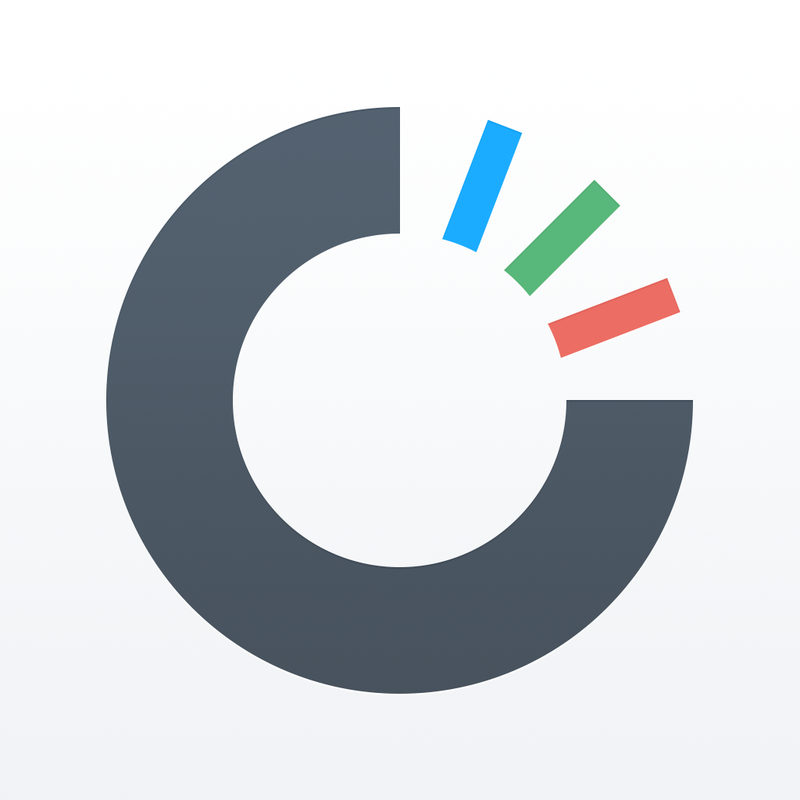 Launched in April for iPhone and iPod touch, Carousel received its universal update for iPad in November. 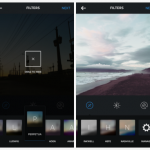 At the same time, it was updated with support for sharing via Instagram and WhatsApp. 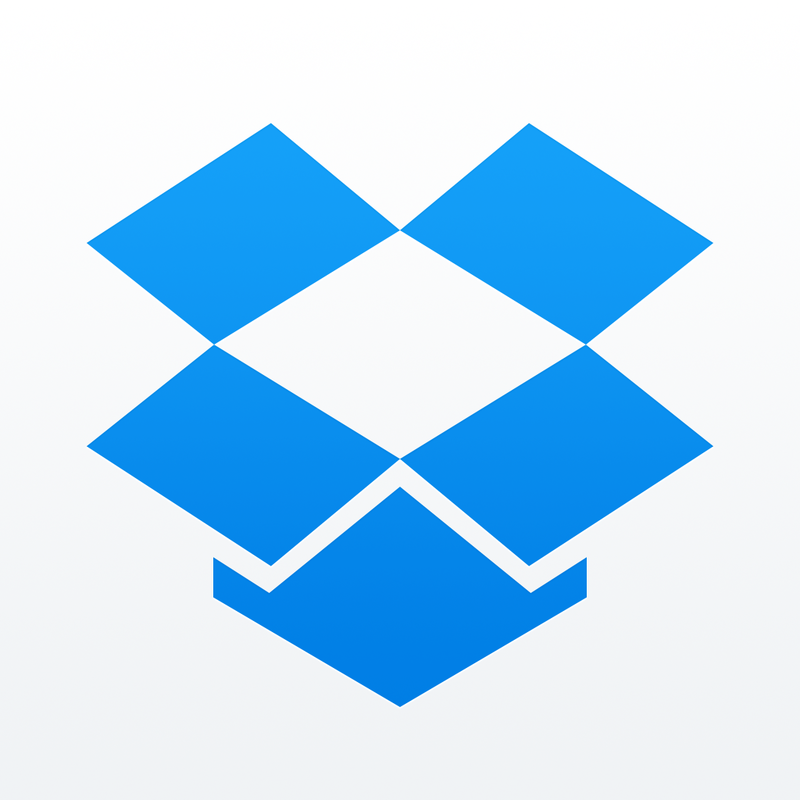 See also: You can now rename files and folders in the Dropbox iOS app, Microsoft Office and Dropbox apps are now integrated thanks to new partnership, and Dropbox’s popular Mailbox email app updated with interactive notifications.